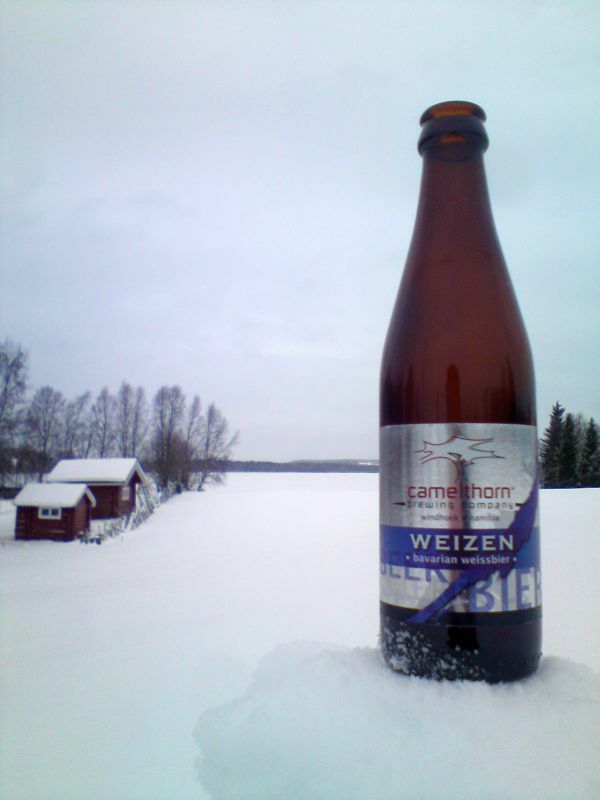 Remember when we exchanged some thoughts over our northern summer a few months ago about promoting Camelthorn in Finland? You will recall that I went ahead and contacted one of the major brewers, Kopparberg, who also do imports. They’ve gotten some samples and I’m curious to hear what they think. 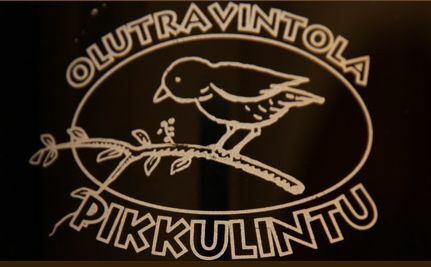 The other day, a guy contacted me from one of Helsinki’s top beer restaurants, Pikkulintu. Our beers are poured far and wide! It turns out that the CEO of your old mates at Slottskällan, Anders Slotte, gave them a tip about your beer after I’d been over and given them a couple of samples. One thing lead to another, and now we’re selling Pikkulintu some cases – Camelthorn will shortly be available in one more country, Finland! We’re very excited. Pikkulintu is a highly renowned place. Maybe Katia has heard of them. They’ve got a top selection, and have had a couple of breweries do some brews especially for them, including the Belgian Lambic brewers Cantillon. Over here, if you want to add some historical evidence for your files, here’s Camelthorn’s beer on 19 Glas’ menu. I read about your beers on tap. I hope that I may one day get the chance to taste some super fresh Camelthorn on tap! Subject: RE: More Camelthorn news from Sweden – and Finland! I distinctly remember you mentioning that and indeed now the name Andres Slotte rings a bell too! Kegs are also a possibility in one way fashion. Also this is part of our future export strategy. We need some permanent off take for that and we sincerely hope that we can look at some distribution in Sweden and Finland!! Seems like Pikulintu could be the right spot for a CBC Bok and a Bierwerk Rooibos!! I stopped by Uppsala this afternoon to drop off the cases for Helsinki. Enclosed is the result! Slottskällan has a real front seat in contemporary Swedish brewing history as one of the country’s first micro-breweries, so it was a true honour for a beer newcomer like myself to be showed around the premises by founder Jonas and CEO Anders. In the heart of the brewery stood a jewel you may recognize, the copper kettles you provided them with fifteen or so years ago, apparently still running just fine! Standing in front are Anders, Jonas and brewer Maarten. I got to see bottles from some of the original brews in the late 90s, and Slottskällan continue to renew themselves constantly, most recently with an amazing beer called Freedom IPA, so you have good reason to be confident that you helped start something good off! Amazing, to think back!! Memories are made of this!! 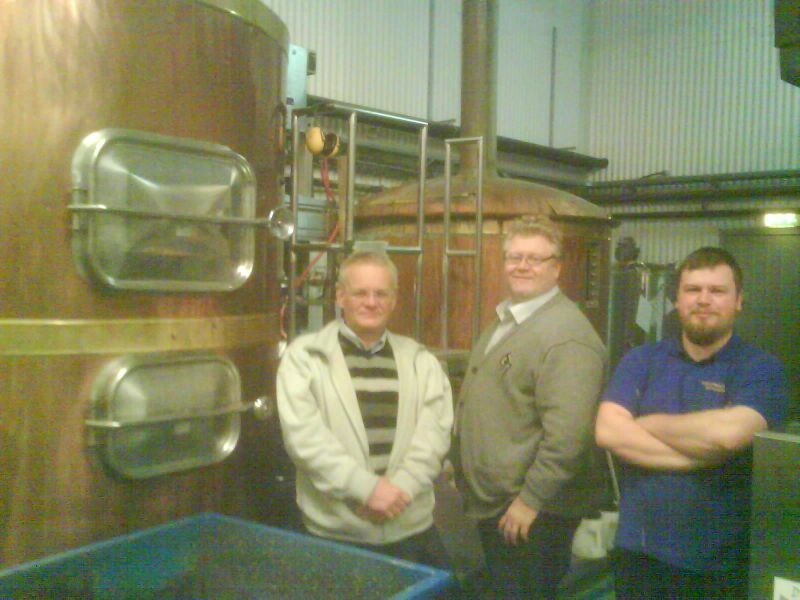 Thank you for visiting my first ever brewery in Scandinavia built in Budapest Hungary in 1998 sold by my Company Fooding GmbH, Stuttgart Germany. Happy to hear the brewhouse still brews good craft beers!! 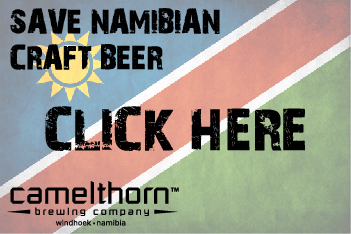 It even more of an honour to know that through you we can continue our influence in the craft beer industry in Sweden by presenting some of our own beers brewed in my native and beloved Namibia. Beer people the world over are some of the best! This entry was posted in International and tagged 19 Glas, Bierwerk, Cantillon, craft beer, Finland, Kopparberg, Pikkulintu, Slottskällan, Sweden, Uppsala.